A career as a nurse working in theatre and/or recovery demands specialised skills and knowledge with a higher level of technical expertise. Theatre nurses work with patients of all ages and primarily within hospital operating theatres and anaesthetic/recovery areas. They may also be involved with certain procedures on wards, clinics or in other specialist areas such as cardiac catheterisation units. There are several options for theatre nurses to further their careers. These include opportunities in management, education, research and advanced practice. There are also opportunities to work as consultant nurses. There is a high demand for theatre and recovery nurses throughout many countries in the world offering a high level of job security. 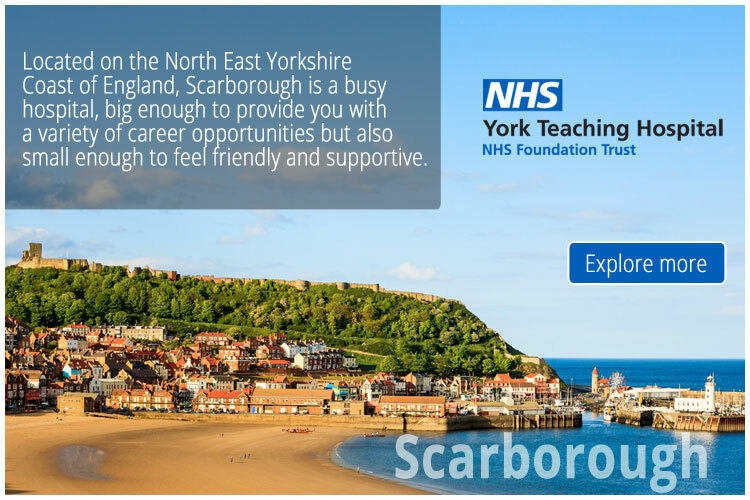 You can view the latest jobs available for nurses in theatre and recovery on Global Medical Careers below.